After opening their flagship property Montage Laguna Beach in 2003, the luxury brand now has five properties throughout the US with a sixth opening this year in Los Cabos and two more US locations opening in 2020. To properly celebrate 15 years, Montage is offering guests a series of once-in-a-lifetime experiences that come with some serious dollar signs. Live like the ultimate Hollywood celeb with the Memories to Remember package. 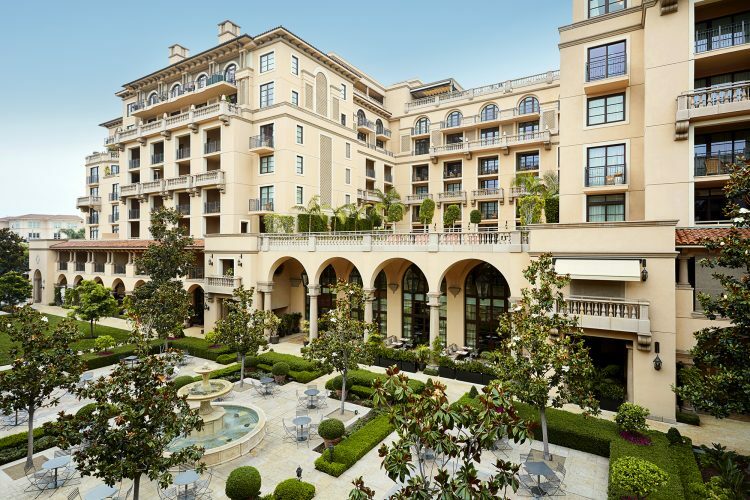 Enjoy a three-night stay at Montage Beverly Hills in its luxe California Suite with daily breakfast and dinner for up to four at Georgie, a modern American outlet by Chef Geoffrey Zakarian. Then, get glam with the celebrity hair and makeup team by The Wall Group for a one-hour personal photo shoot with famed celebrity photographer John Russo for up to four people. If you ever dreamed of a glitzy fashion excursion with one of the world’s top fashion bloggers and high-end designers, then waste no time popping $175K for this over-the-top experience. Enjoy four nights at Montage Laguna Beach in the Catalina Suite for up to four people before spending a day with fashion blogger and style icon Jacey Duprie (@jaceyduprie) or Damsel in Dior as she’s better known. 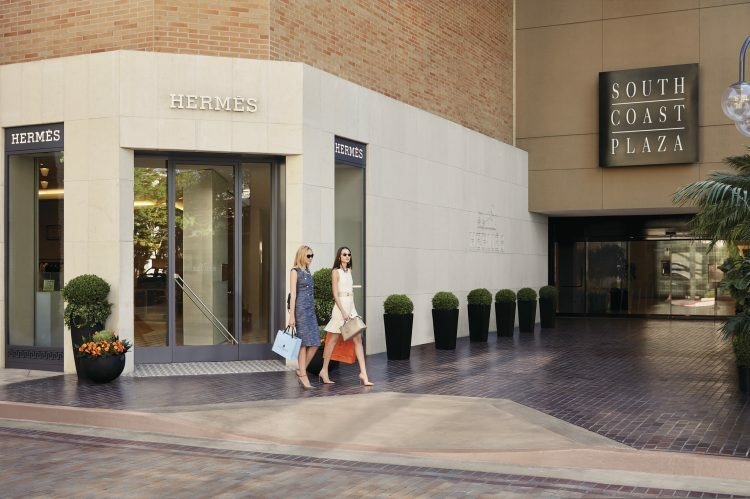 You and your three friends will kick off the lavish day at South Coast Plaza with a Champagne reception in the ACCESS VIP Suite before receiving a brand new $100K wardrobe. Based on your personal style and designer preferences, Duprie will help arrange private appointments and pick and choose styles at boutiques like Christian Dior, Valentino, Gucci, Tory Burch and more. Afterwards indulge in a gourmet lunch with the style icon while learning how she started her career and getting the insider tips for creating top social media content. 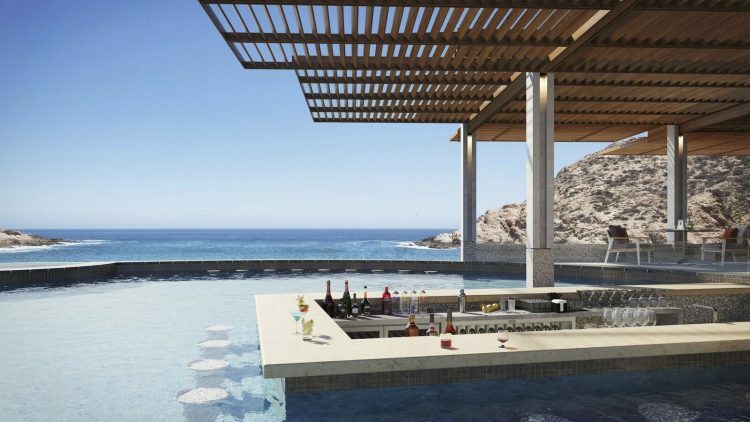 Jet off to the Baja to ring in 2019 the right way at the brand new Montage Los Cabos for a complete buy-out of the resort. That’s right, a whole resort all to yourselves. The seven-day buy-out includes the best in Mexican cuisine and live entertainment including a New Year’s Eve dinner celebration and a private performance by Sammy Hagar and The Circle. Must be booked by April 1, 2018. Too pricey for you? Montage is also offering its Sweet 15 special that offers a 15-percent savings on the best available rates plus an exclusive anniversary logo-ed gift. Book now through November 15 for stays April 1 through December 31, 2018.